Our first favorite coffee spot in The Hampton’s is Pierre’s! Pierre’s is located on Main Street in Bridgehampton. We love to get hot coffee from Pierre’s bakery and sit on Main Street watching the action in The Hampton’s. The Housewives of New York City had a scene featured at Pierre’s. It is a Hot Spot and a wonderful way to start your morning. But don’t forget one of their amazing donuts to take with you! 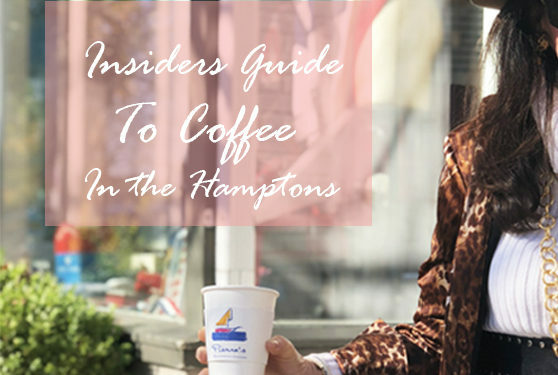 Our other favorite Hot Spot is the Hampton’s Coffee Company! 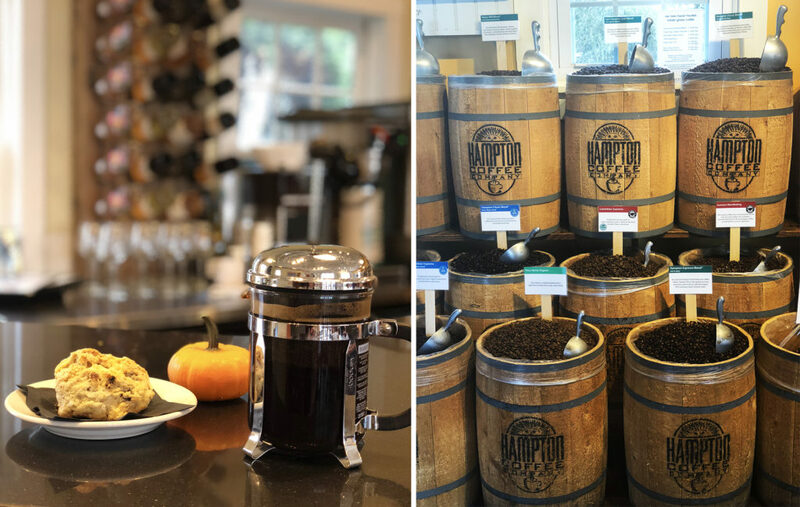 It has been in The Hampton’s for 22 years and they roast their own coffee. The original coffee company is located in Watermill and also has a sit down restaurant along with a bakery. They prepare espresso drinks and fabulous custom coffees. It is Long Islands largest independent roaster- retailer. Don’t forget to get one of their cinnamon rolls!